Beca/Chloe. 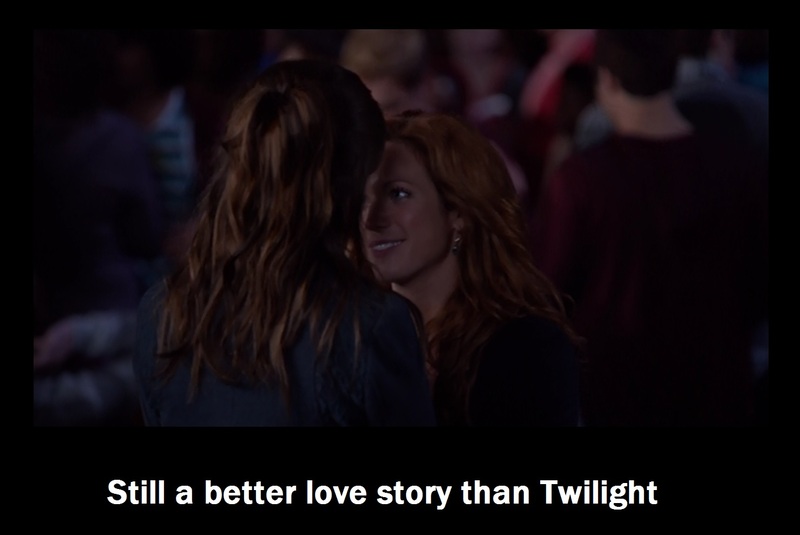 Still a better Liebe story than Twilight.. HD Wallpaper and background images in the Pitch Perfect club tagged: pitch perfect anna kendrick brittany snow. This Pitch Perfect photo might contain porträt, kopfbild, nahaufnahme, portrait, headshot, and kopfschuss.